Come see Brad Garrett at the Ventura Harbor Comedy Club with Quinn Dahle! 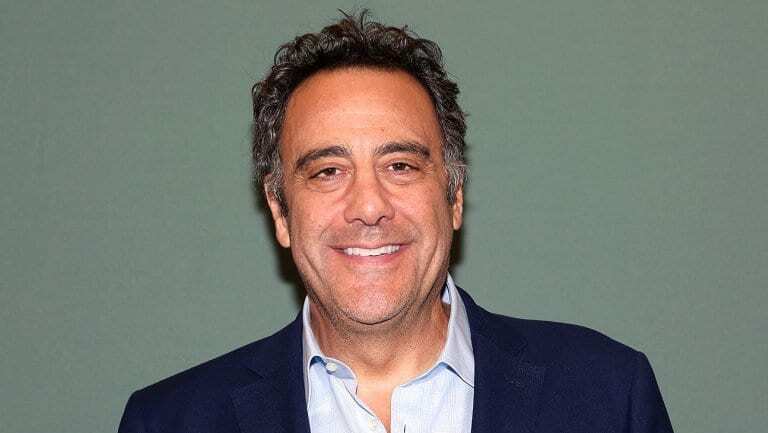 Brad Garrett played Ray Romano’s big brother Robert on the hit CBS series “Everybody Loves Raymond,” which has earned him five Emmy nominations and in 2002, 2003 and 2005 Emmy Awards for Outstanding Supporting Actor in a Comedy Series. Garrett, raised in Woodland Hills, California, was born on April 14, 1960. After high school graduation, Garrett began performing his stand-up act at various Los Angeles comedy clubs, getting his start at the Ice House in Pasadena and The Improv in Hollywood. His first appearance – at age 23, on “The Tonight Show Starring Johnny Carson,” made him one of the youngest comedians ever to perform on the program. From this appearance, Garrett’s stand-up career took off, garnering him headlining gigs at national venues as well as opening spots for legends, including Frank Sinatra, Diana Ross, Julio Iglesias, Liza Minnelli and Sammy Davis Jr. In 1989, The Las Vegas Review Journal named Garrett the “Best Comedian” working on the Strip. At this point, Garrett made his foray into the world of television. Garrett’s television guest roles range from stints on “Roseanne” and “Mad About You,” to his trademark role of the obsessive mechanic on “Seinfeld” (you may remember him stealing Jerry’s Saab in order to teach him a lesson about poor auto maintenance). He has since been seen in HBO’s “Don King: Only in America,” “George B,” with David Morse, which was a finalist at the 1997 Sundance Film Festival, “Suicide Kings,” with Christopher Walken, Showtime’s “Clubland,” with Alan Alda, and director Woody Allen’s “Sweet & Lowdown,” with Sean Penn and Uma Thurman. Garrett has also guest hosted The Late Show for a sidelined David Letterman.